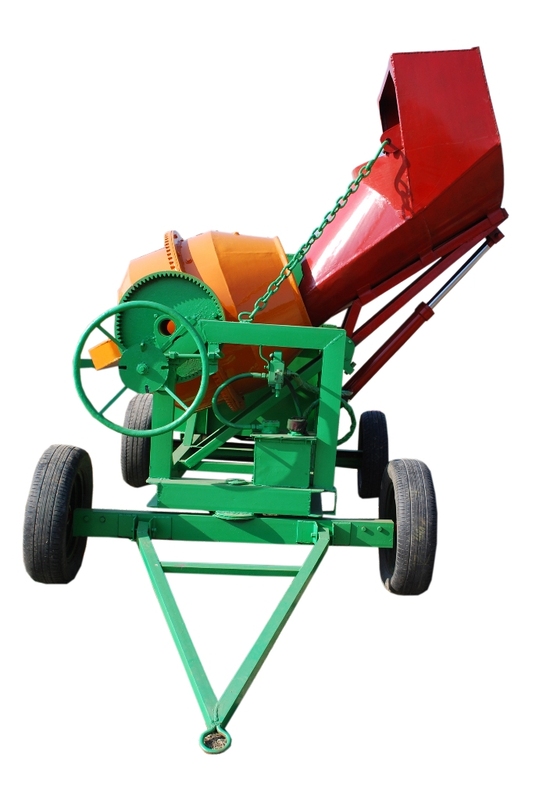 We develop various Agriculture Implements like Threshers, Cultivators, Plough etc. 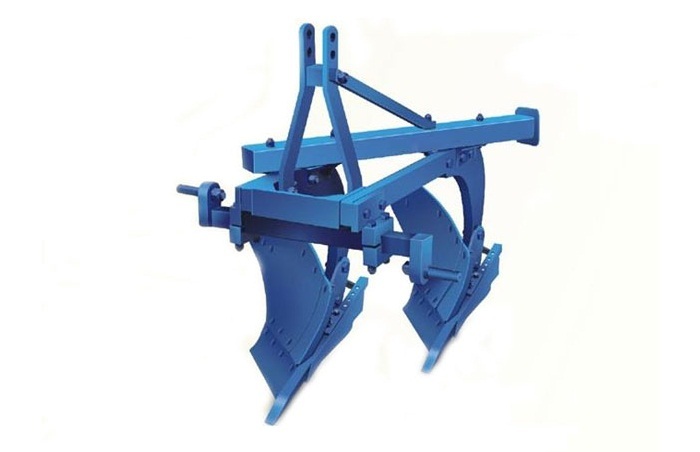 We develop various Construction Equipments like Cement Concrete Mixers, Needle Vibrators etc. 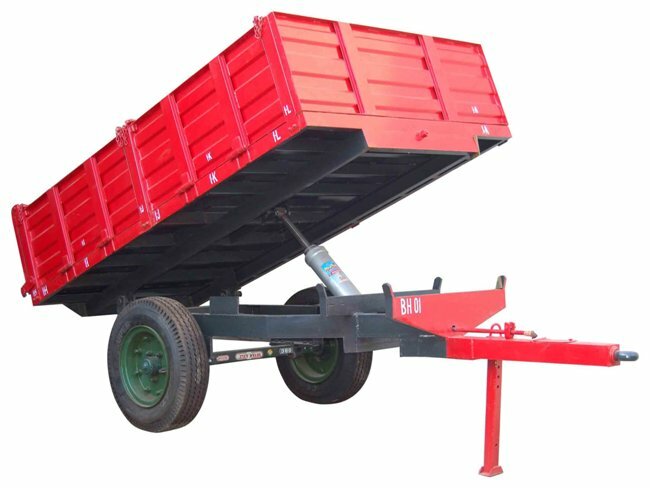 We develop various other equipments like Water Tanker, Trolleys etc. Nitin Agro Industries was started in the year 1999. It has been started with the aim of providing quality agricultural equipments to our farmers brothers who are feeding the nation from the very early times. Our mission is growth through innovation and ideas. We believe in building successful long term relationships with our customers by offering integrated solutions and services exceeding their expectations. We are responsive to customer concerns and maximize local support with synergetic inputs from principles. Respecting every employee and a team, we strive for excellence in our work.